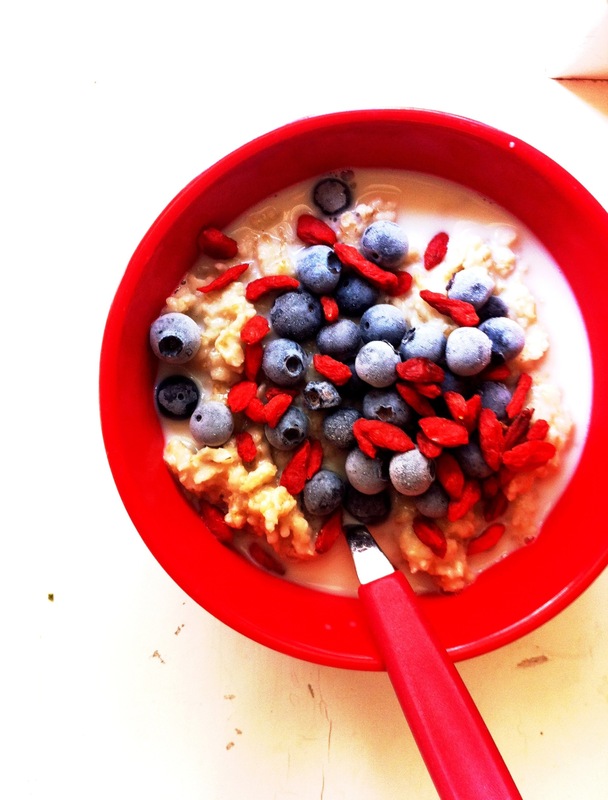 Here’s a quick breakfast to enjoy every morning, especially while blueberries are in season. Nothing fancy, just great ingredients. Cook oatmeal as directed on package. Top with berries and nut milk. Enjoy! And Happy Independence Day!